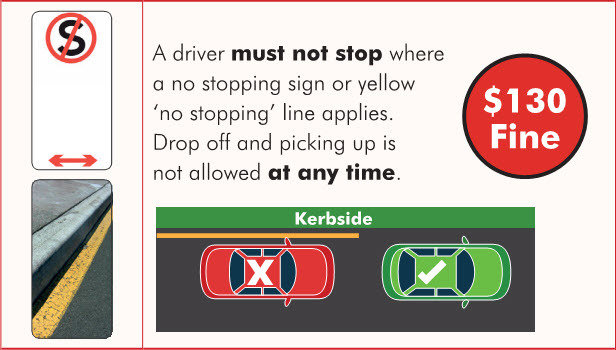 The images below are perfect 'attention grabbers' to drive home important school parking rules via Facebook or other social media platforms, as well as newsletters and emails (right click and save your chosen images). 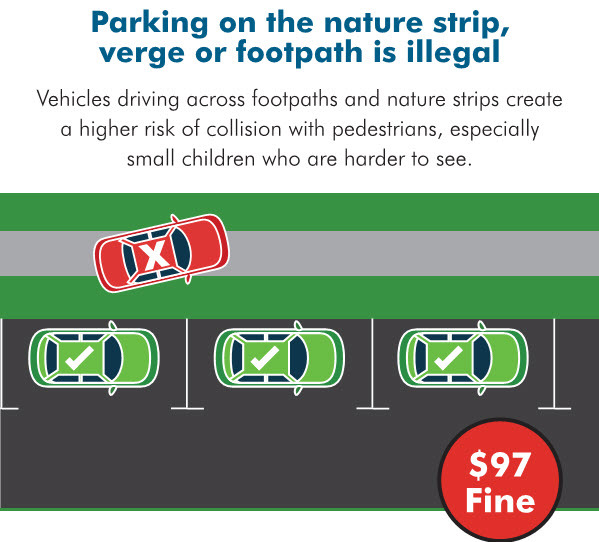 To keep children safe around schools, Council compliance officers monitor school parking areas and enforce parking zones and restrictions. 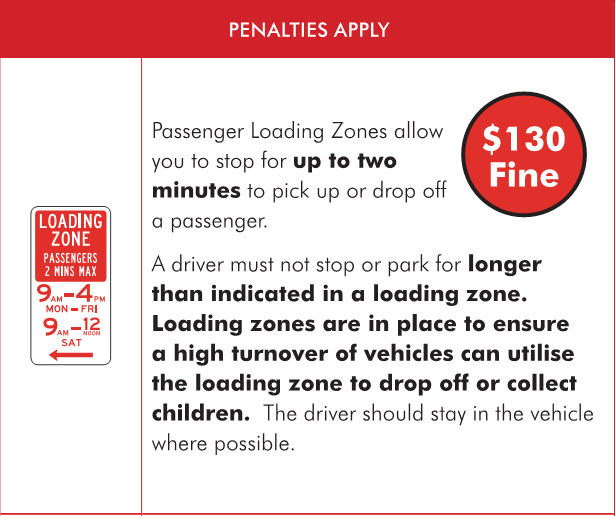 This includes issuing infringement notices to people who breach parking restrictions. 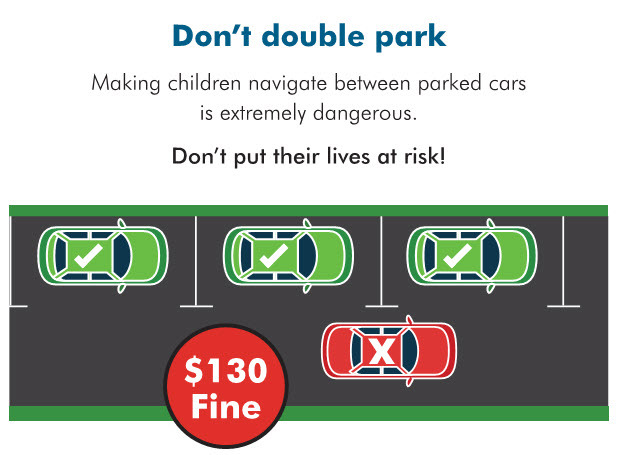 Council also plays a role in educating schools, students and parents about safe parking practices around schools. (07) 3810 6666, email via schoolsafe@ipswich.qld.gov.au or contact the police.